Ok, so this recipe is super simple my lovelies! 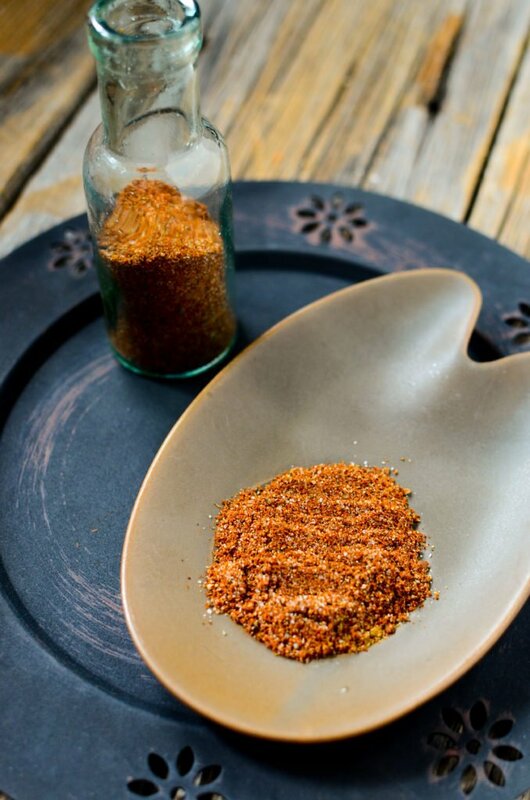 And in fact, it’s so easy, and sooooo much better than the “stuff” you buy in the store, I will never buy store bought taco seasoning again!! 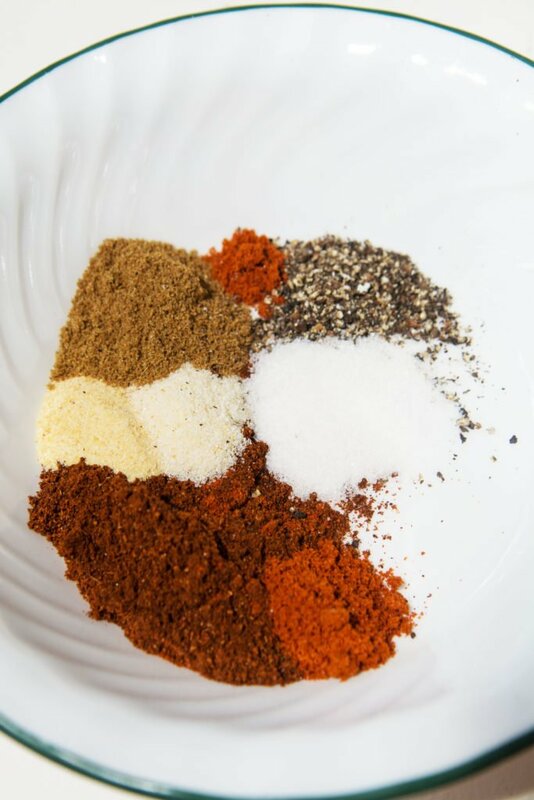 The ingredients for the seasoning are so simple. 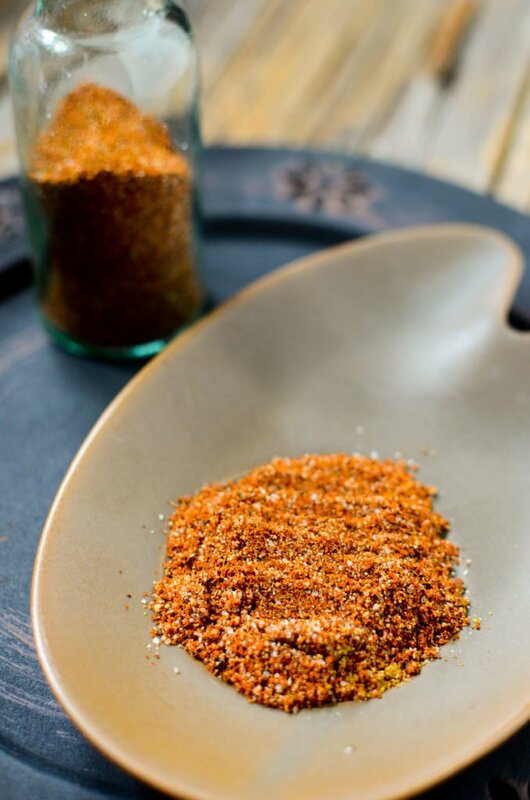 Chili powder, onion powder, garlic powder, cumin, paprika, salt, pepper, cayenne (use as much as you feel comfortable using!). Not to mention… making your own taco seasoning (or any seasoning, really) is SOO much cheaper than buying it premade. So why wouldn’t you want to save that extra cash? Right?? And you know what they say about eating things with ingredients that you can pronounce the name of! Those packet ingredients?? Not so much. Anti cake powders, preservatives, thickeners, ect ect. Not good. 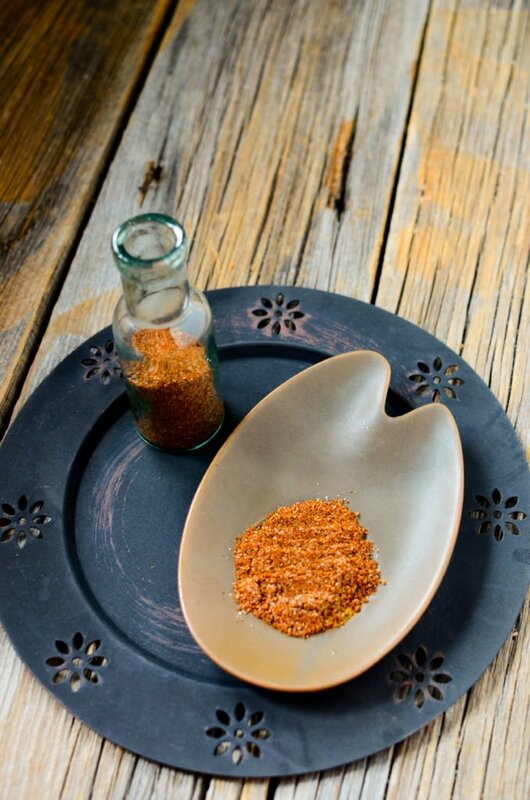 So this homemade taco seasoning mixture really impressed me. SO much so actually.. I think I’m going to make a whole new recipe with it, and then tell you all about it! 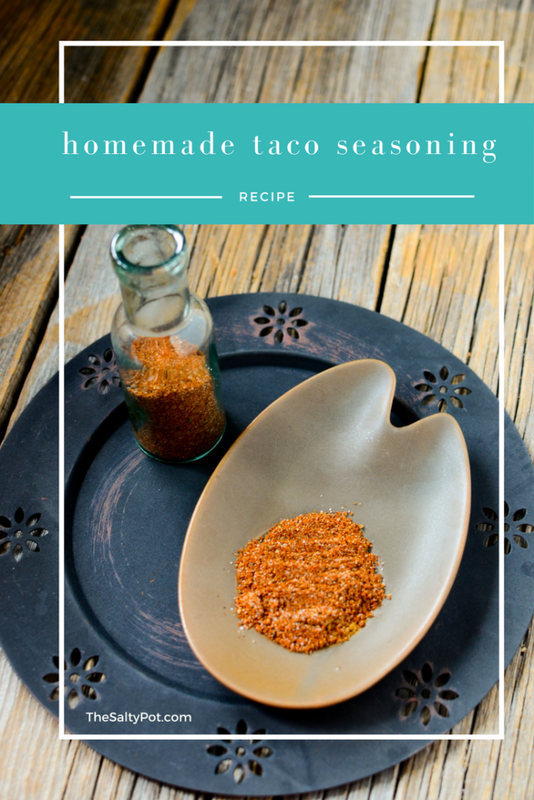 A perfect recipe on making your own home made taco seasoning! 1/4 tsp cayenne, or more if you prefer! Measure out all ingredients and mix together.